> 🔌Stuck in the rent trap? Know the facts on buying vs. renting. Myth 1: Mortgage payment are unaffordable. If someone you know is still stuck in the rent trap, please tag them in this post! 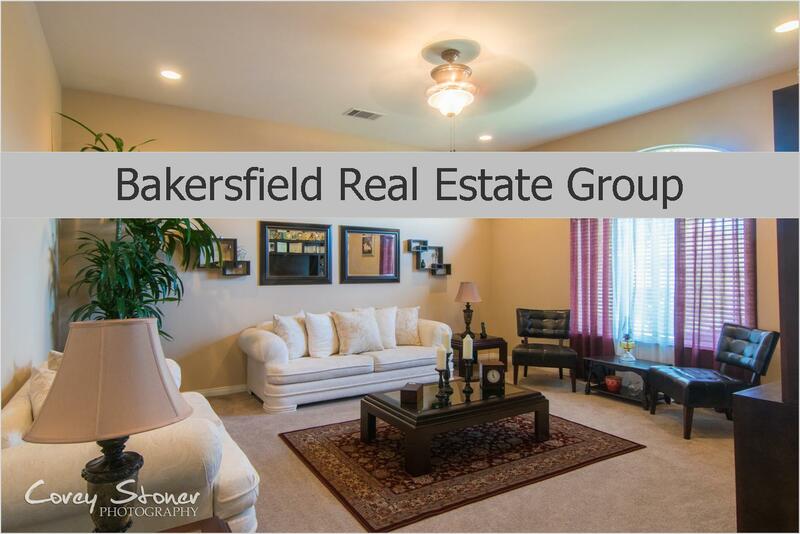 Buying or Selling a Home in Bakersfield? Give us a call 661.368.3770 or Click Here to get started!